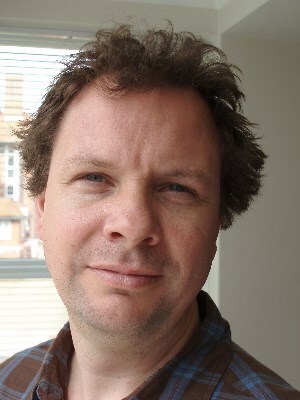 Adrian is Professor of Technology and Society at the Science Policy Research Unit (SPRU), University of Sussex, and a member of the STEPS Centre. His research broadly considers the politics and governance of innovation for sustainability. Recently, Adrian’s work has focused on grassroots digital fabrication, part of a wider interest in grassroots innovation for sustainability, and the knowledge politics involved in smart urbanism. Current areas of interest include ‘post-automation’ theory: how to recover and recentre human agency in debate and activity in technology, livelihoods, and sustainability.